Prominent & Leading Manufacturer from Vadodara, we offer seed cleaning machine for agriculture industry. We offer a comprehensive range of Seed Cleaning Machine for Agriculture Industry. 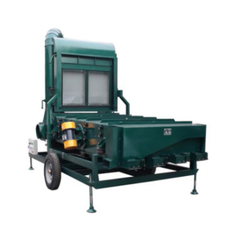 Looking for Seed Cleaning Machine for Agriculture Industry ?